A postman is more than just a person who delivers mail to different people. 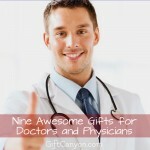 He is normally the patient guy who goes the extra mile to secure the parcel and make sure that it gets delivered straight to the recipient. They are the instrument used by our loved ones to send their love to us through their mail or parcels. The postman is usually the one who delivers an important message or good news from someone that we are expecting to hear from. He is the person who endures the weather just to deliver the items personally. 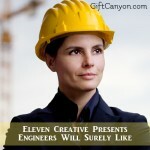 They are persons with a strong commitment and dedication to their work that is why a lot of people treat them well. Has a postman successfully delivered lots of items for you? If yes, then this is the right time to make them feel your appreciation! 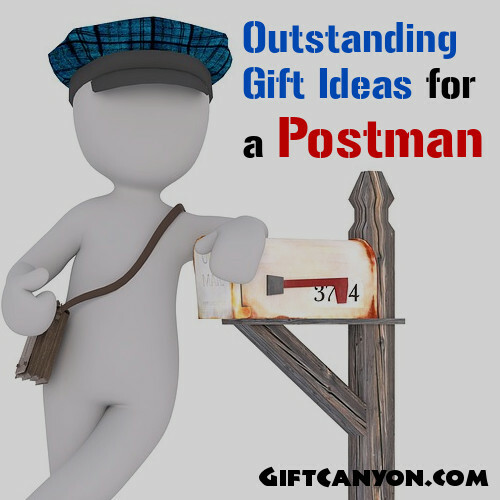 Here are some gift ideas for a postman so it will help you decide on what to give your favorite postman in town. 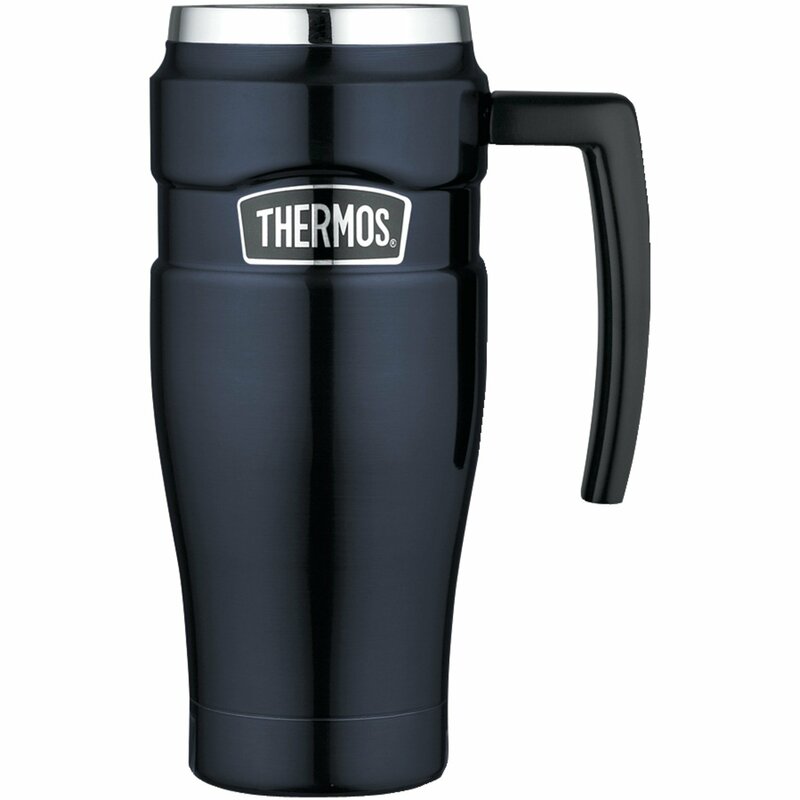 This is a quality mug made from ceramic material which can hold up to 11oz of liquid. 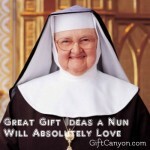 It is also printed with a funny statement that says, “Be nice to your mailman. 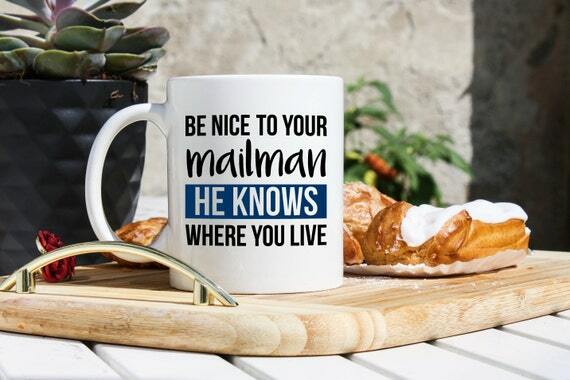 He knows where you live.” Every mailman drinks a morning fuel to kick start their day – which is coffee or tea. 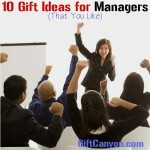 Giving them this mug will make them more excited to deliver a new batch of mail to different people. Plus, you will also be able to give them a good laugh every time they drink from this. It is a good quality wearing apparel made from fabric designed to give comfort to whoever wears it. Also, it is printed with the words, “Best mailman ever” in the front. Mailmen are usually outdoors because their job requires doing so and normally there are a few times when they will encounter unexpected situations such as getting dirty. 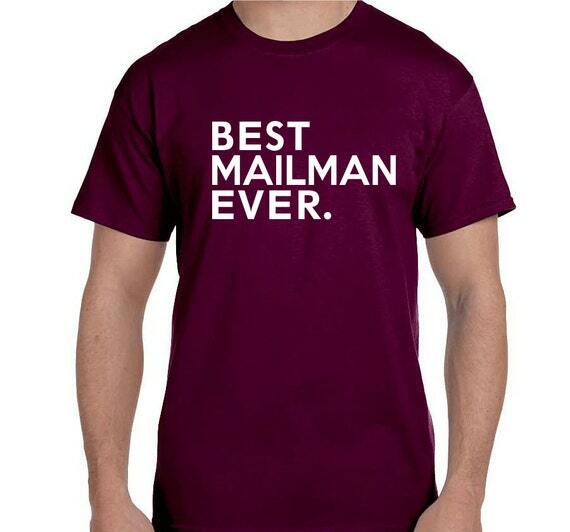 If you choose this wonderful shirt, you will be able to give your mailman something that they can wear loud and proud even at work because of its ego-boosting print. This is a creative illustration printed on heavyweight archival white matte Epson paper using archival pigment inks and a quality printer. 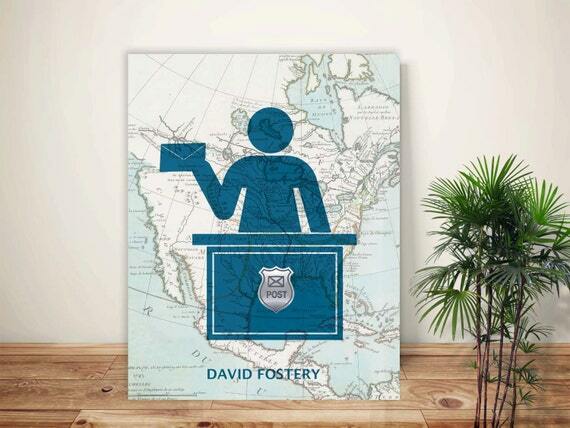 Giving your mailman this wonderful art print of a silhouette of a mailman will be not only a display, but a reminder of their dedication and commitment to their job. It can also be a symbol of their good reputation at work. 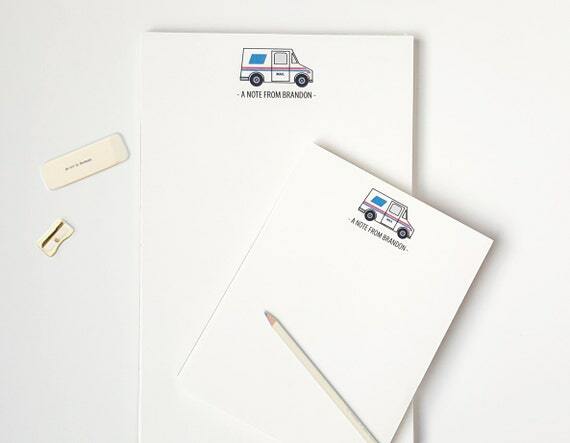 It is a notepad with fifty sheets and printed with mail truck design. In addition, it also comes with heavy chipboard at the back. Notes are important for a mailman. They normally use it to jot down notes or directions to a certain place. This notepad will be of great use for any mailman, and you can also have their name printed in the paper for a more personal feel. 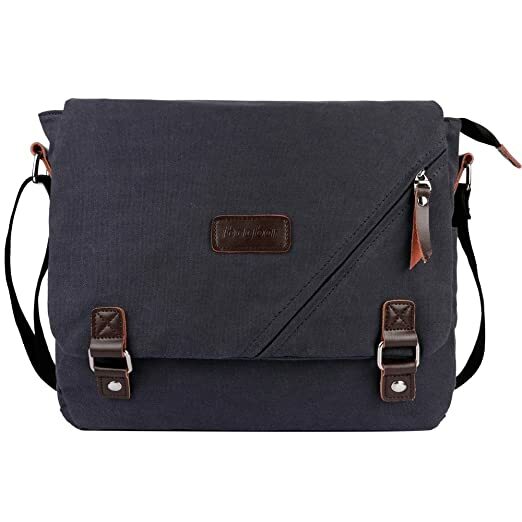 This is a messenger bag made of thick canvas fabric with adjustable strap and an interior zipper pocket for security of the items to be placed inside the bag. What is a mailman without his messenger bag? By giving them this bag, they can be assured that the mail to be put inside will be safe until they can hand it over to the recipients. 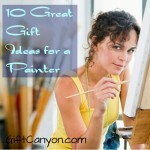 You can also pick their favorite color to add more style to the bag. 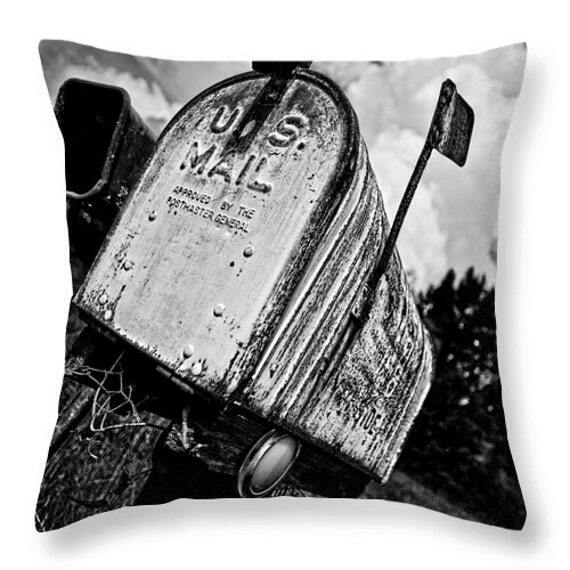 It is a soft and cuddly pillow made from polyester and printed with a photo of a mailbox both in front and back. 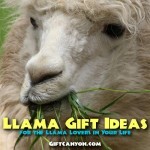 This is a really cute gift ideas for a postman. After a long tiring day of delivering items, your mailman needs a good sleep to replenish their energy for the next day. This pillow will make a good gift as it is related to their profession and also has a stylish design in black and white. This is a comfortable hoodie made from pre-shrunk cotton with the design related to a postman’s profession. 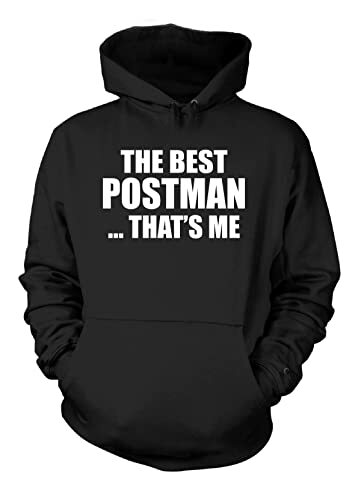 This is a perfect gift for any postman since they can wear this at work or when they are outdoors. This will protect them from the cold weather, and they can also use this whenever they want to feel comfortable when delivering mail. It is a travel bottle meticulously designed for the comfort of the owner. This has a leak-proof design to prevent the liquid from spilling in any way and a push button lid. Not to mention that this is also a temperature keeper. Give your postman the privilege to pack their favorite drink anywhere by gifting them this travel bottle. They will be able to bring a hot or cold beverage when they are travelling to keep them hydrated at all times. 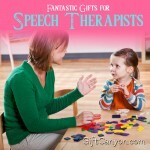 They will definitely love this one! 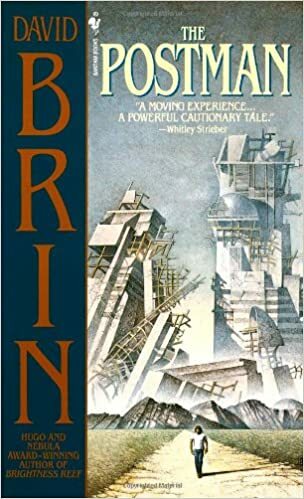 This is a book with the plot of a character, who happens to be a postman, which is available in paperback. A good read will always be a wonderful gift one could ever receive. Once you buy one for your reliable postman, you are giving them a source of entertainment which will help them relieve their stress and be more motivated to work. They will also feel like they are the character because of the similarity of your postman and the character’s profession. 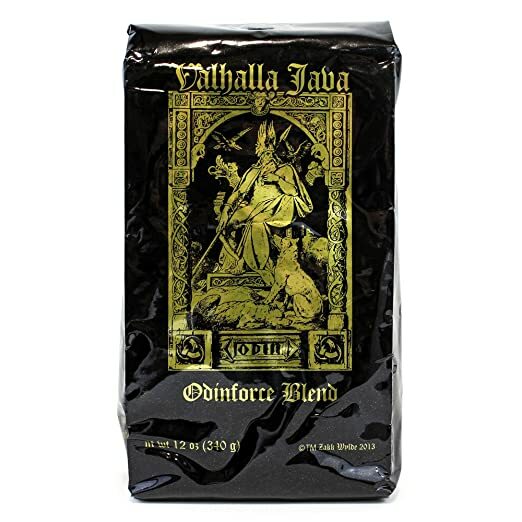 Nothing beats a nice and warm cup of coffee after a long day at work. Your postman will surely enjoy this wonderful gift especially when they are tired from work or when they are about to start their day. This is a perfect source of energy which will be useful for your postman. 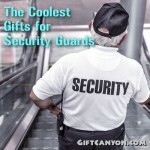 Got More Gift Ideas for a Postman? Have you found a present for your mailman? You have reached the end of our list! 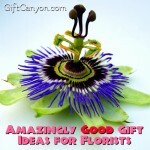 Which one do you think will make a good gift for your postman? 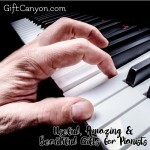 Have you chosen the most ideal gift item already? After receiving your mail or parcel from them, don’t forget to say the magic word – thank you to them. Although it is not required, a little acknowledgement will surely give them more fuel to strive to do better and will make anyone feel good about themselves.